3 Secrets to Skyrocket Your Online Influence! 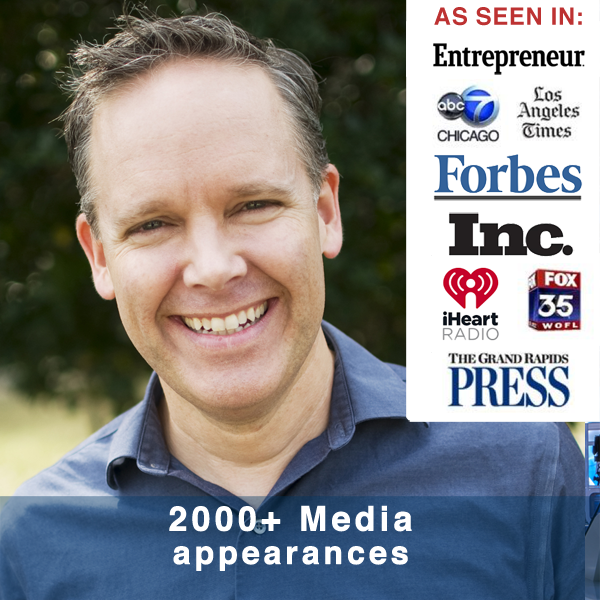 One-time opportunity to learn LIVE from Josh Elledge live as he reveals the secrets on how to skyrocket your publicity, authority, and influence to gain more revenue and respect. Josh has been featured in the media over 2000 times and created more than $6 million in sales with less than $500 spent in advertising. What to add to your website right now & improve your conversion rate + revenue by 8-16%!